George Arthur “Barefoot” McGhee 96 of Herald, passed away late Thursday July 5, 2018 at Carmi Manor Nursing Home. He was born on November 1, 1921, the son of George and Iva (Martin) McGhee. He was married to LuVeda Woods. Barefoot worked at B&W in Mt. Vernon, IN and raised and sold watermelons all of his life. 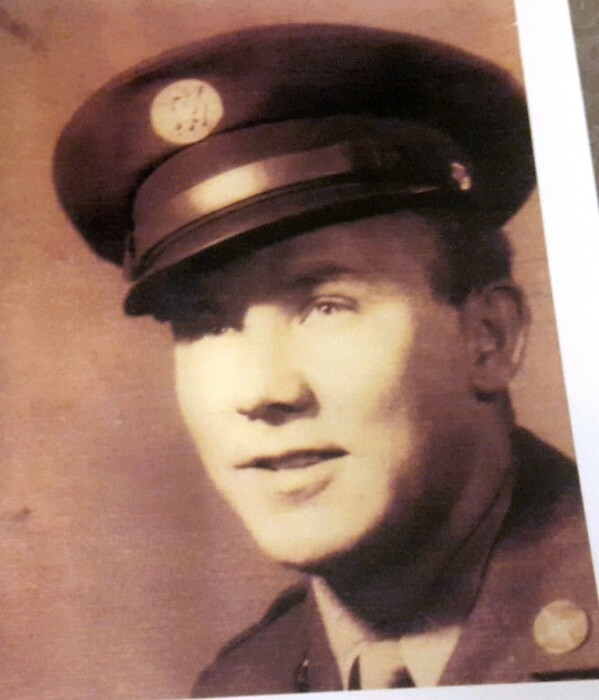 He was a WWII veteran of the United States Army. He is survived by his wife, LuVeda; his children, Jane (Donald) Miller of Enfield and Tom (Deb) Peerman of Norris City; 10 grandchildren and 9 great-grandchildren, 4 nieces and nephews also survive. He was preceded in death by his son, Jewell McGhee and 8 brothers and sisters.